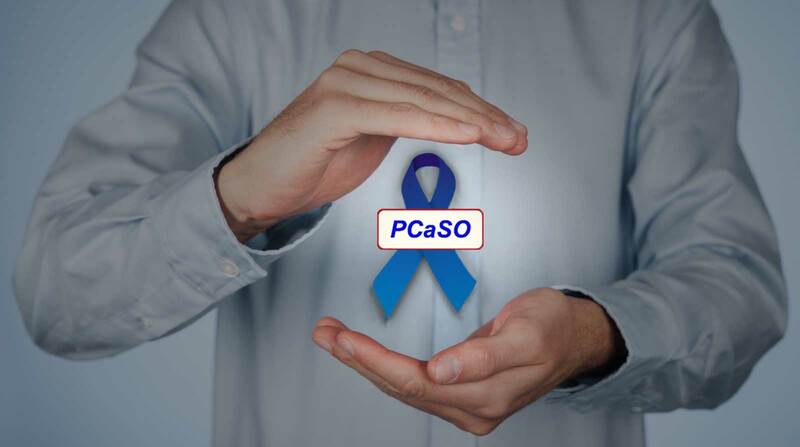 Membership of PCaSO is currently £12 as a one-off payment for life membership for both yourself and your spouse or partner. We hope that such a cheap price will encourage you to add a donation and a standing order for regular payments. The membership form can be downloaded for completion and return to the membership secretary. Currently PCaSO has over 1100 members. We are keen to keep the figure over 1000 as that gives us credibility when talking to clinicians and the various authorities we come into contact with. Unfortunately, as with many medical charities, members die and we need to keep the numbers up. In the last three years, for example, three members of our Executive Committee have died following a late diagnosis of prostate cancer. Please sign up. We need your support. 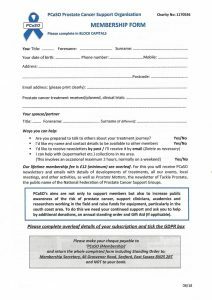 Click the image to download the membership application form.